With a lot of letters after her name and a ton of student loan debt, she is always working to pay the bills. 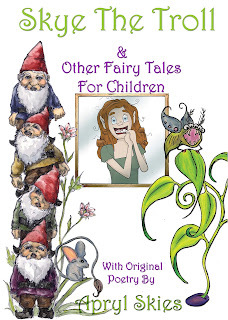 While she enjoys her day job, her passion is writing, and she uses a lot of company time writing her fiction or working on her social website for women, Chiczofrenic.com. She is hoping to sell her bookbefore she gets fired from her day job for goofing off. how crazy their life may be. I came upon this shift on a plane ride back from a conference and thought how even though I enjoyed the conference, I wasn’ t as passionate as maybe I should’ ve been about business. That led me to think about what I was passionate about. After much brainstorming- I realized this was it. relationship, marriage, be a great friend, a great mom, keep a good house (if that’ s important to you, it’ s not one of my top five), be a career woman, follow our dreams, work out, eat right, and many other things. However, somewhere while trying to accomplish all this, we can tend to go a little nuts. Some more than others and some longer than others. I used to think I was normal. Warhol thought they were normal. Know it’ s ok to feel overwhelmed with all you have to do to have it all. Life isn’ t easy. However, we all deserve to have what we want. Women seem to have the knack of how to manage it all and not go too crazy. Women seem to always take on more and more…and dammit, we’ re successful at it. journey and through the process you realize every woman has her own issues, her own brand of crazy, which is my favorite kind of normal. Crazy is fine. Embrace it. anyone thinks. Learn to laugh at your own craziness and be cool at the same time. Be the strong individuals we all want to be while looking like a million bucks. What’s your mission statement as a woman? 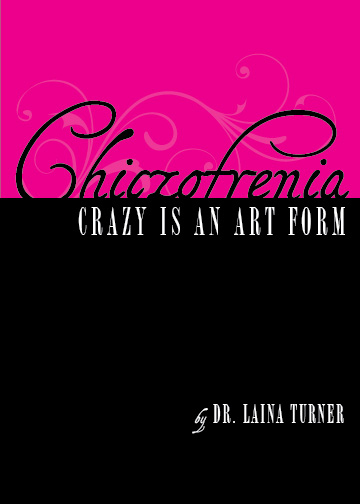 Chiczofrenic is the term for the woman who is purposeful and intentional in how crazy their life may be. 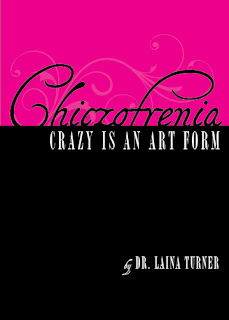 The goal with this book is to recognize many women drive themselves crazy, intentionally, by trying to be all they can. I firmly believe we can have it all. A great relationship, be a great mom, keep a good house (if that’s important to you), be a career woman, follow our dreams, work out, eat right, and many more. Women seem to have the knack of how to manage it all and not go crazy. 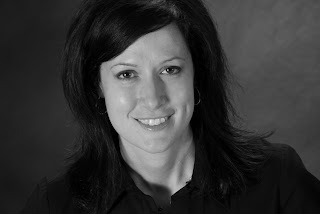 Women seem to always take on more and more…and are successful at it. wasn’t what they wanted. I want women to embrace that more - without caring what anyone thinks. Learn to laugh at your own craziness and be cool at the same time. Be the strong individual you want to be while looking like a million bucks. not always an easy journey and through the process you realize everyone has her own issues. Her own brand of crazy which is my own kind of normal. Crazy but embracing it. Pre-sale $14.99 through December 1, 2010 (a $2.00 discount) + $1 will be donated to St. Jude Children's Hospital to help support Children suffering from Cancer. Zazzle. Excellent print on demand service for Greeting Cards. Excellent print on demand service for Greeting Cards. I recently discovered an amazing site that offers some great customizable products! I am a poet & photographer so I was looking for a way to create my own greeting cards since I happen to also own a mailbox rental store front. That's when I found http://www.zazzle.com/ I was obviously skeptical as to the quality but when I received my cards I was blown away. The cards have vivid color and a glossy finish. The Tees are also high quality. I like the payment program as well and there is no minimum order. Also they build carosels for you to place on your site. You can check my products here! I recommend you all checking it out. 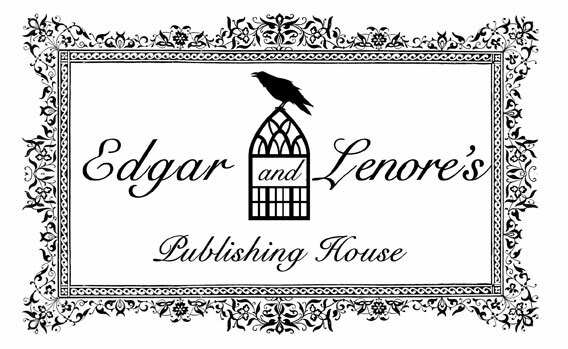 Authors - Join us for the Book Tour!